Starting, Sunday January 1st, I invite you to dance everyday for 40 days. It can be for any length of time, any place, just try to shoot for at least 5 or 10 minutes everyday. Last day of dancing is Feb 9th but feel free to continue after that date! Who is up for the challenge?! Check back for suggested music of the day that will be posted! Kathy Oravec believes that movement is the medicine we need to create connection and joy. Kathy teaches Nia on the quartz crystal sands of Siesta Key, where mindful movement and dolphins combine to facilitate Joy and health. 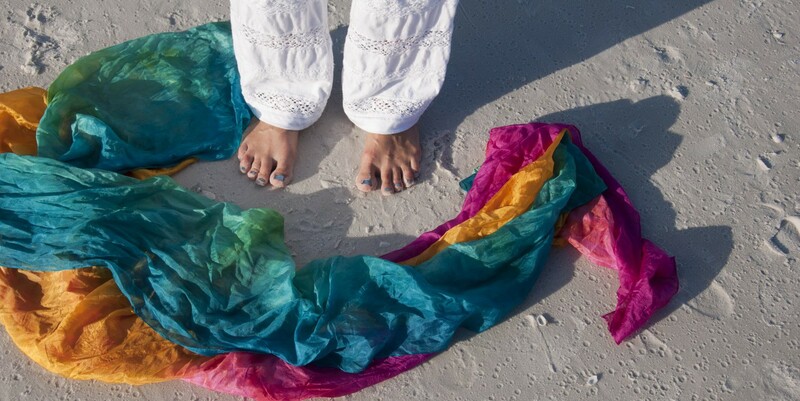 She also co-created Conscious Movement Sarasota, a mindful movement practice where the sacred space creates a container for connection to indvidual spirit and to community.